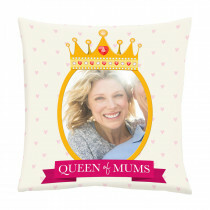 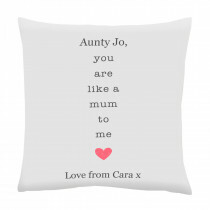 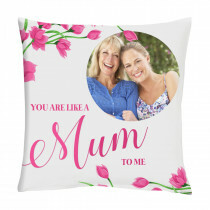 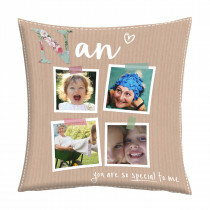 A personalised cushion provides a comfortable yet fun way to add personality to your sofa or bed. 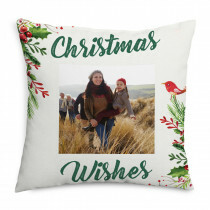 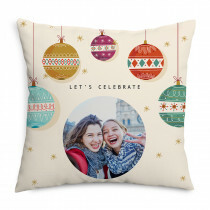 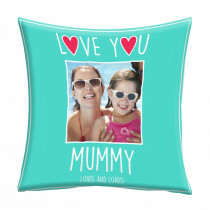 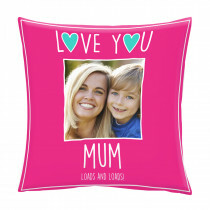 Adorn a photo cushion with your favourite snaps and share your memories with friends and family. 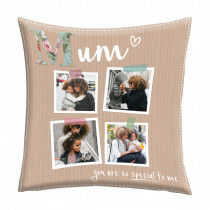 In a range of shapes and sizes to suit your style, you'll find the perfect one for you or as a gift. 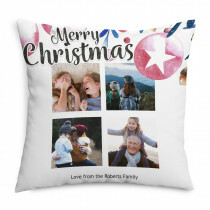 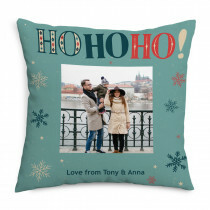 Why not surprise a loved one with matching his and hers personalised cushions? 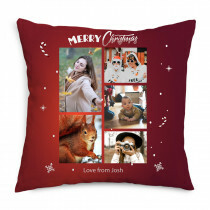 Available in canvas material or as faux suede, your photo cushion will be printed to the highest quality and is great for everyday use.